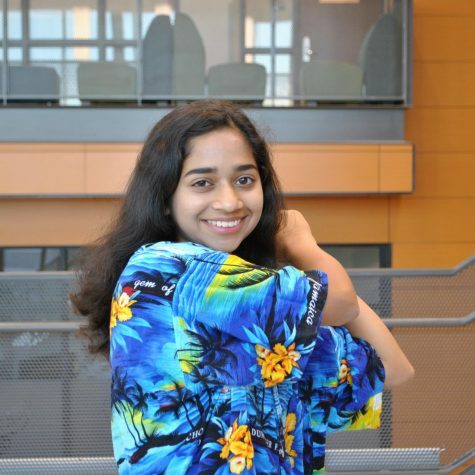 Mallika Srinivas is a sophomore at Edina High School. Her role on Zephyrus is officially described as an artist. However, she has the tendency to pretend that she is a photographer so she can leave class early or go on the field for the football games. Some may call her a genius, others may call her dumb. A dumb genius at best. She is loosely described as “a chicken nugget stealing overachiever who is the best at roasting.” Her talents span from aggressively shoving her friends into lockers to playing on the JV Girls Tennis Team. Catch her shriveled up in her bed this winter after the tennis season is through.